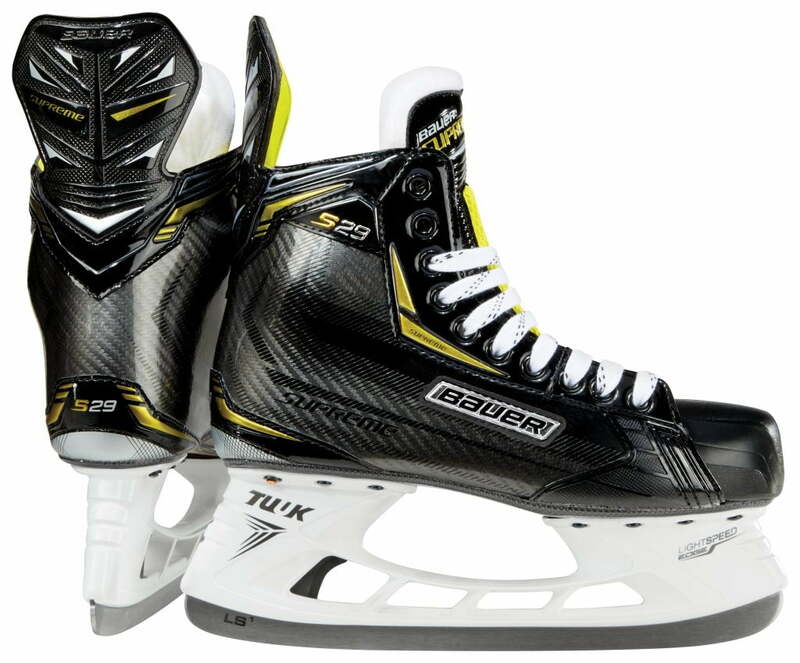 Bauer Supreme S29 Senior Hockey Skates | Sports Etc. Sports Etc Performance To Value Rating- 9 out of 10- Excellent value. Ideal for any men’s league player or mid-high end player.